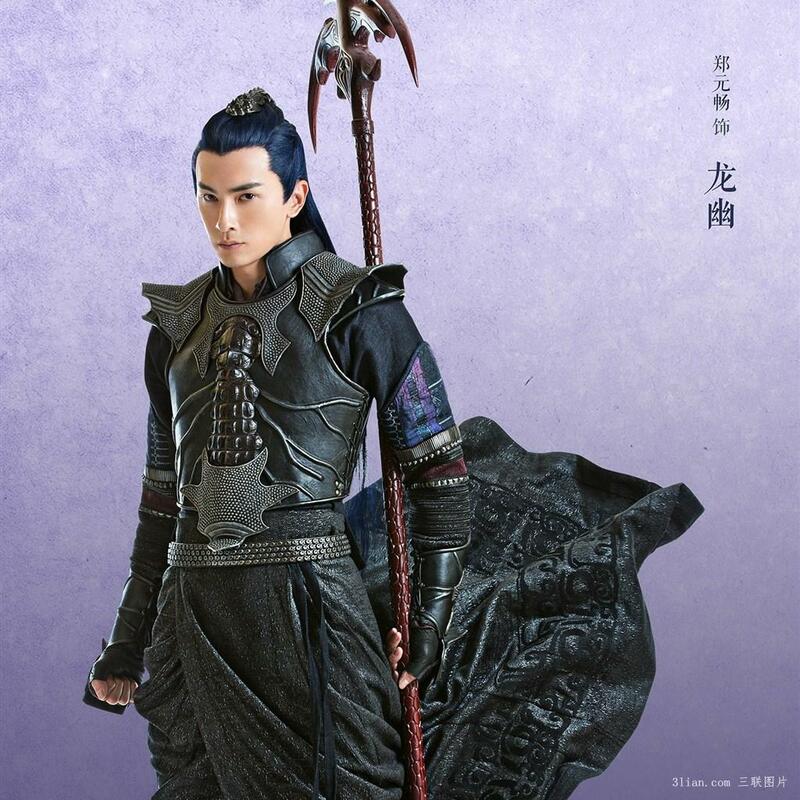 Chinese Paladin 5 Yun Zhi Fan 雲之凡 is the highly-anticipated third installment of the popular Chinese Paladin franchise. 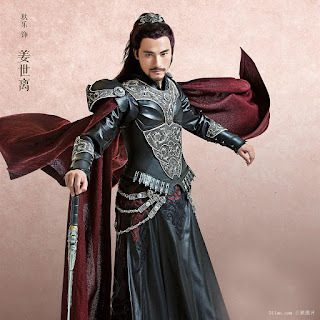 This is the first time that Hu Ge will not be appearing in the series, which is a relief considering his character Li Xiao Yao would have aged considerably since Chinese Paladin 1. Yun Zhi Fan's main leads are rising stars Elvis Han (Monster Killer), Gu Li Na Zha (Legend of Nine Tails Fox) and Taiwanese actor Joe Cheng (It Started With a Kiss). 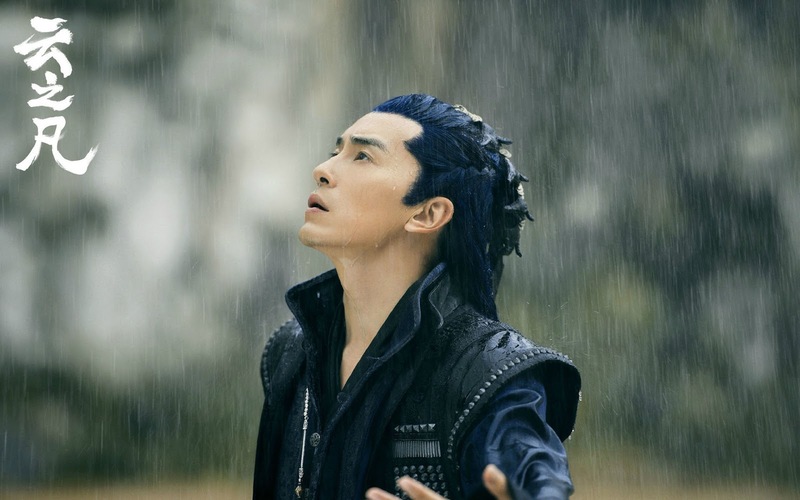 Elvis Han caught my eye as the man without a heart in Monster Killer but didn't leave much of an impression as one of Guo Jing's two disciples in the Romance of the Condor Heroes. 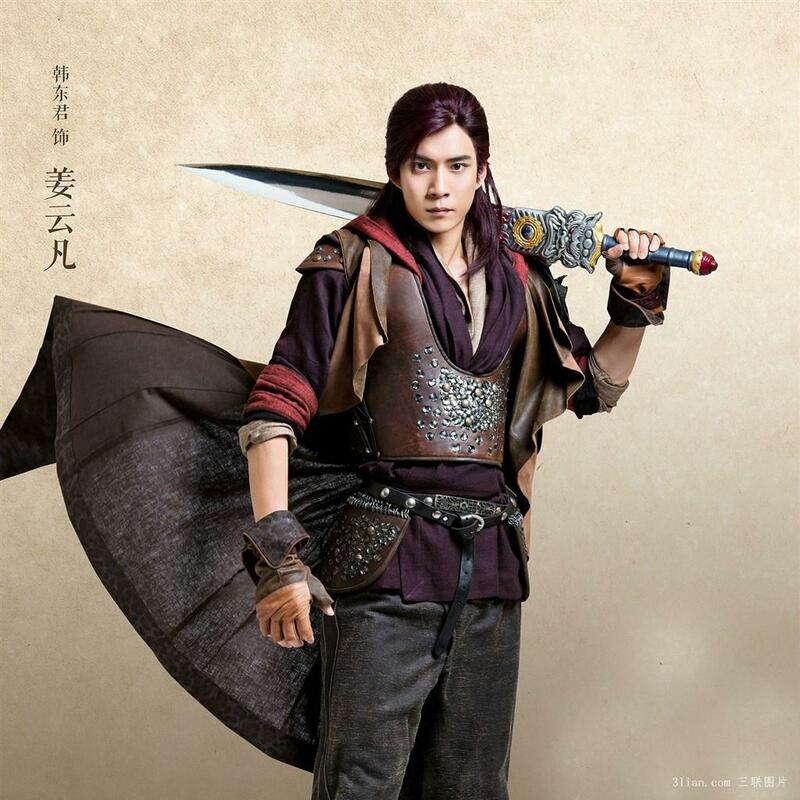 Maybe short hair just suits him better because something also felt amiss in his Chinese Paladin 5 attire. On the contrary, Joe Cheng is sizzling with charisma. I never imagined that the anti-social genius in It Started With a Kiss would look like that in what I think may be his first period drama. 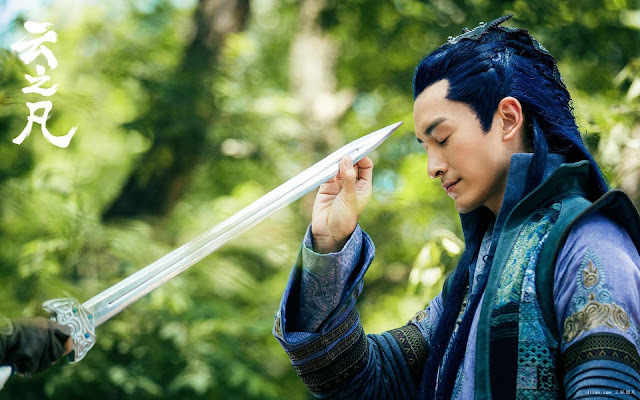 Much like its predecessors, Chinese Paladin 5 is about be the age old story of a man's journey to become a legendary hero, yet this time around, the protagonist Jiang Yun Fan's bright and positive persona is layered with the stigma from being the son of a murderous villain. 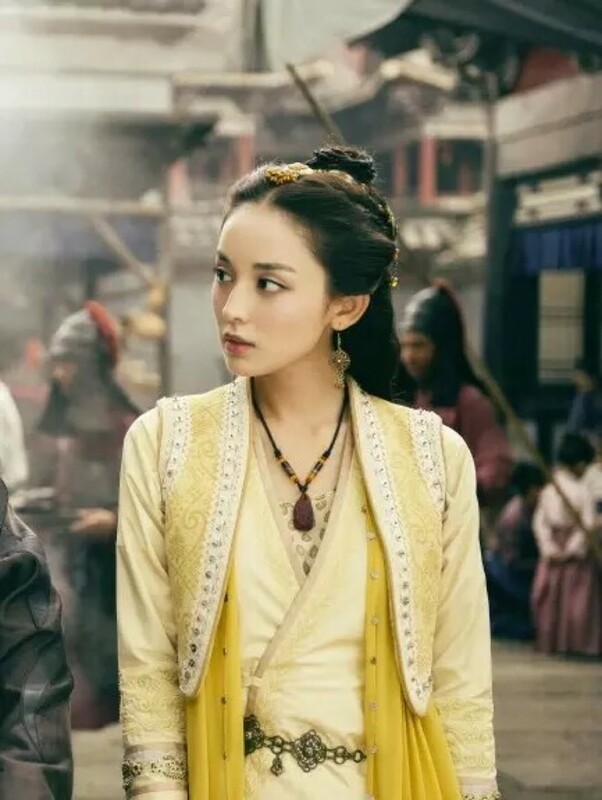 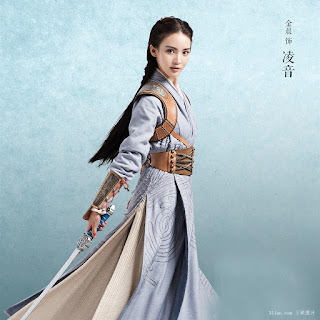 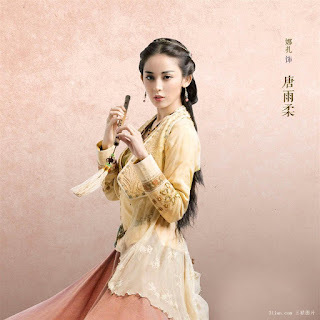 On a sidenote, I was browsing through articles and apparently, Jiang Jin Fu (Legend of Qin) and Victoria Song (Ice Fantasy) were initially in talks for the lead. 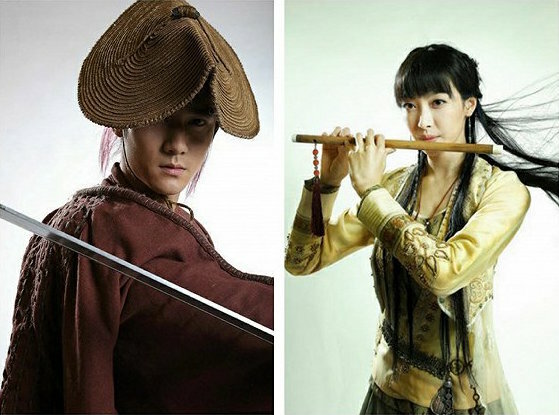 I follow k-pop group Fx and their leader Vic umma is drop-dead gorgeous but from the stills alone, the casting change was definitely a good thing. 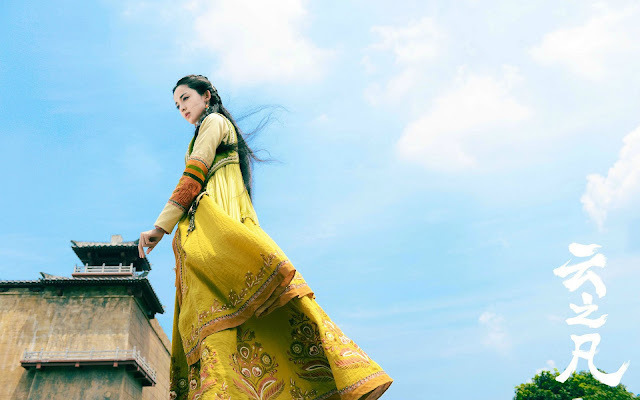 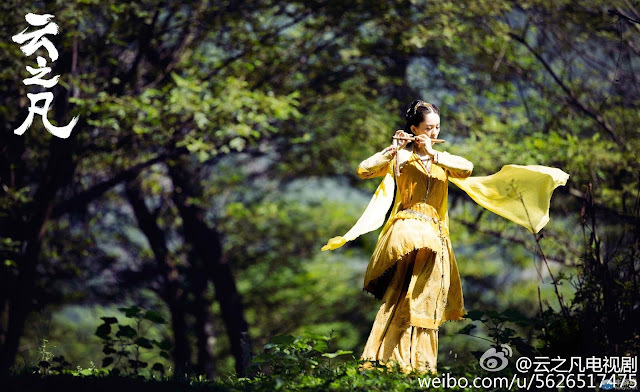 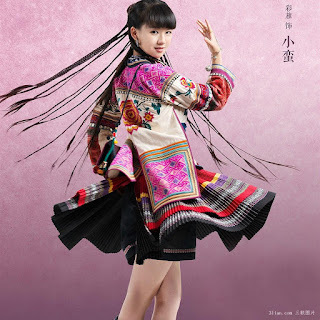 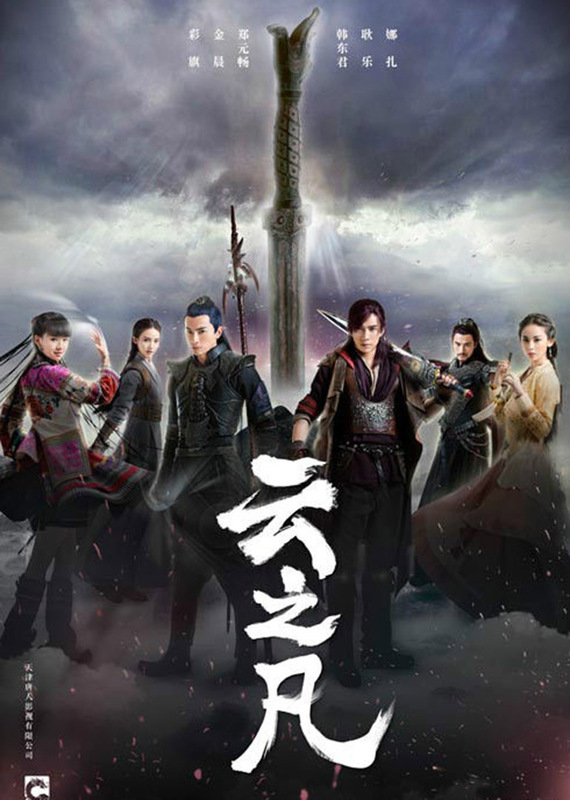 For more 2016 c-drama recommendations, click here. Release date: May 2016 (avaliable on viki).